Embark on a custom made itinerary that matches your preferences to the last detail. Forget about time limits at attractions, long queues or the hassle of undertaking a bus tour with our private experience specifically tailored for those that like to travel in style and comfort. We will collect you from the address you are at (home, work, hotel etc.) and take you on the tour of choice. After your itinerary is completed, we will take you back to the same location we collected you from (or a different one, if required). I cannot emphasize enough the value of freedom when compared to bus tours. You pick where you want to go and how long you want to stay there. We did it all at our own pace and you cannot do that with a bus tour. Go on our pre-set itinerary or let us know what you want to see and we can customise the trip to your exact specifications and liking. Perfect for families with kids or small groups of up to 8 passengers. Up to 1 piece of luggage can be taken on the tour per passenger. Choose from our standard 4 hour, 8 hour or all day option and experience London at your own pace. 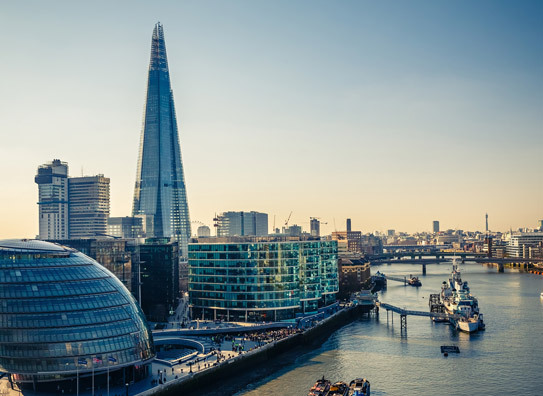 Start the tour by passing through Southwark and seeing the Shard (tallest current building in the UK) and the local surroundings. 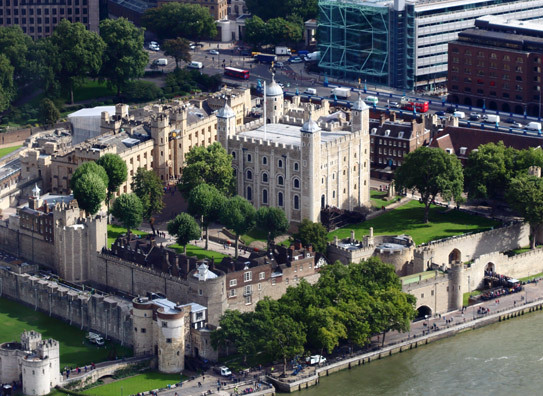 Visit the famous White Tower and the Tower of London fortress palace, Europe’s most complete survival of an 11th-centry building, along with the renowned Tower Bridge. Depending on the option selected, you will have at least 1 hour worth of sightseeing at these locations. What you can do here? Attractions to see, Restaurants & Bars, River Boat Tours, Gift Shops / Souvenirs, Museum / Exhibition. 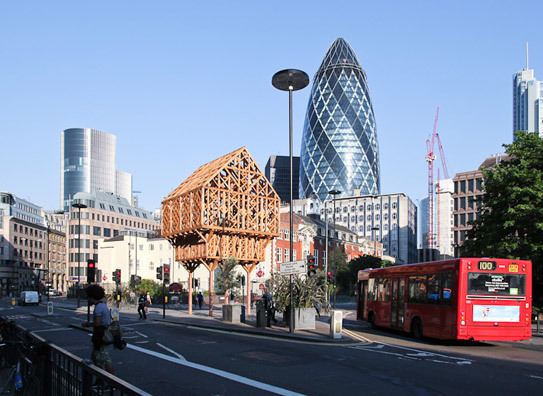 Continue to your next stop by passing through Whitechapel, getting a glimpse of the Gherkin, Aldgate and Bank on your way towards the City of London. 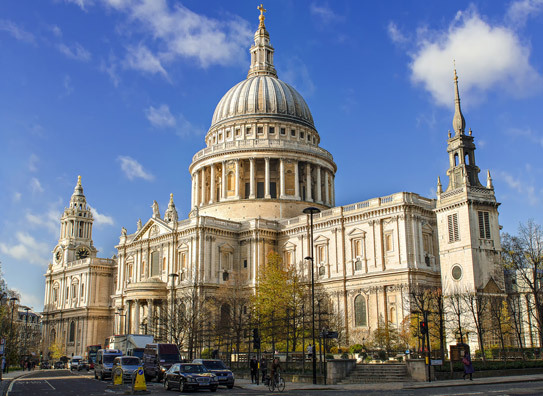 Experience the impressive architecture and fascinating decor at one of the most famous and most recognisable sights in London, St. Paul’s Cathedral, which until this day still dominates the skyline of the area. Only a 10 minute walk away from St. Paul’s Cathedral, get the chance to cross over the Thames using the Millennium Bridge and get a glimpse of Shakespeare’s Globe, the place where one of the most famous writers in UK and world history used to perform. Depending on the option selected, you will have at least 30 minutes’ worth of sightseeing at these locations. What you can do here? Attractions to see, Restaurants & Bars, Gift Shops / Souvenirs, Museum / Exhibition. 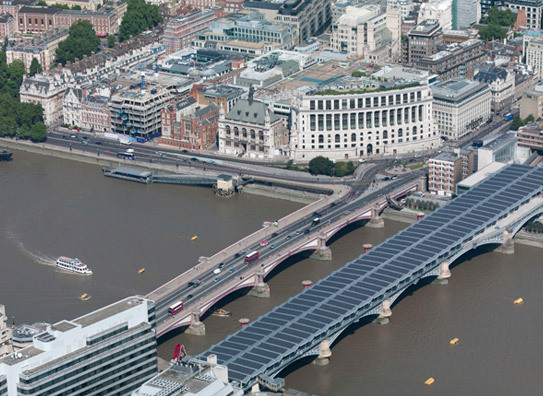 Continue to your next stop by passing through Temple area and over the Thames river before reaching Waterloo and the famous London Southbank. 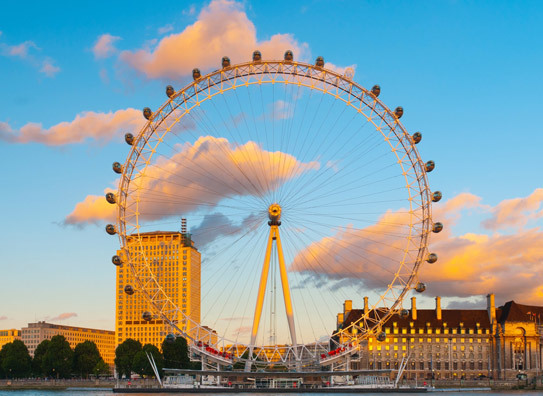 Get a change to go for a ride on the most popular paid tourist attraction in the UK, the London Eye, and witness the city from a whole different perspective. Depending on the option selected, you will have at least 1 hour worth of sightseeing at this location. 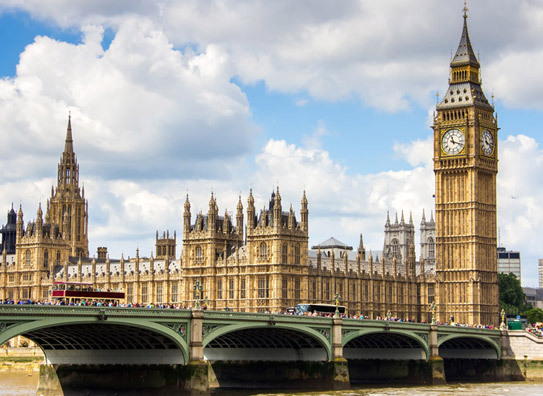 Discover the famous Big Ben clock tower, along with the Houses of Parliament and Westminster Abbey in one go. Relieve WWII by attending the Churchill War Rooms or take a stroll down Downing Street to see the Prime Minister (we do not guarantee you’ll actually see her). What you can do here? Attractions to see, Gift Shops / Souvenirs, Museum / Exhibition. 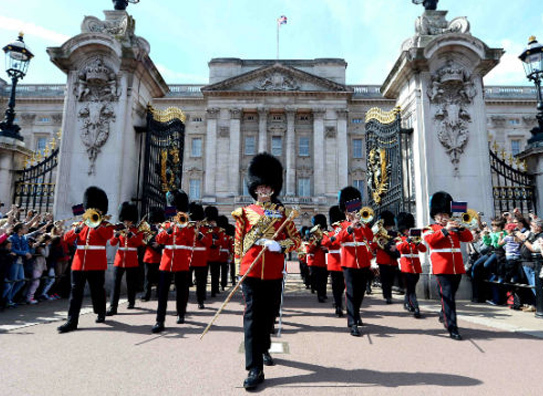 Visit the London residence of the reigning monarch of the UK, experience the Changing of the Guards and witness one of London’s most impressive landmarks (Changing of the Guards usually takes place at 11:30 AM, and take approx. 45 minutes). 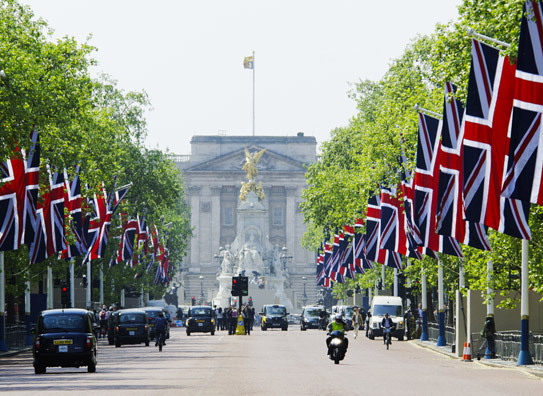 Only a 5 minute walk away from Buckingham Palace, go on a stroll through London’s oldest Royal Park and view the Tiffany Fountain, the Blue Bridge or get a chance to learn more about the world-famous resident pelicans of St. James’s Park. What you can do here? Attractions to see, Restaurants & Bars, Gift Shops / Souvenirs, Museum / Exhibition, Royal Park. 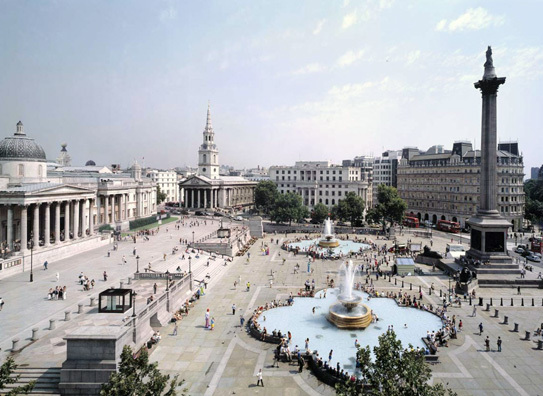 Continue to your next stop by passing through Trafalgar Square, residence of The National Gallery and Nelson’s Column. 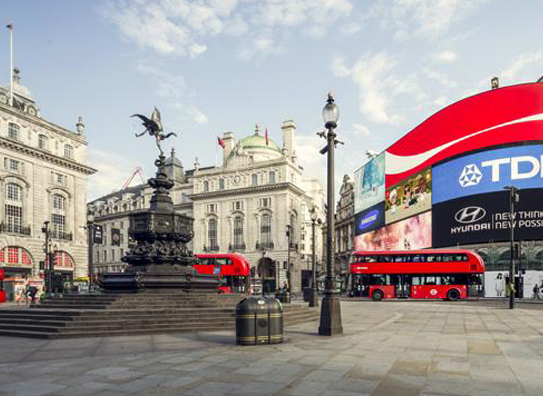 Continue to your next stop by passing through London’s iconic Piccadilly Circus. 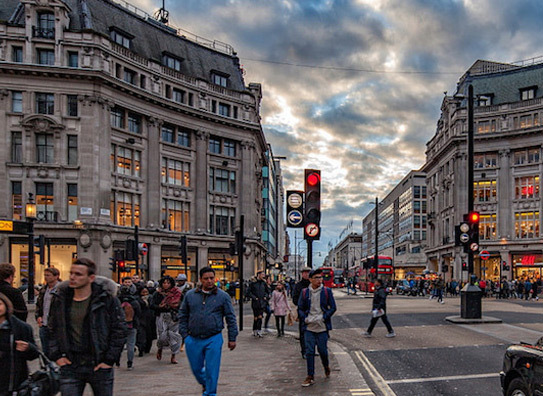 End the day in style by passing through Oxford Street, probably Britain’s best known street and spoil yourself with that long awaited shopping spree! Depending on the option selected, you will have at least 30 minutes’ worth of sightseeing at this location. What you can do here? Restaurants & Bars, Highstreet / Market, Gift Shops / Souvenirs.